The past 10 months have been full of new experiences, rewarding days, and more time spent in my car than ever before. They have also been full of exhausting days, stress and errors, because let’s be honest, no job is perfect. 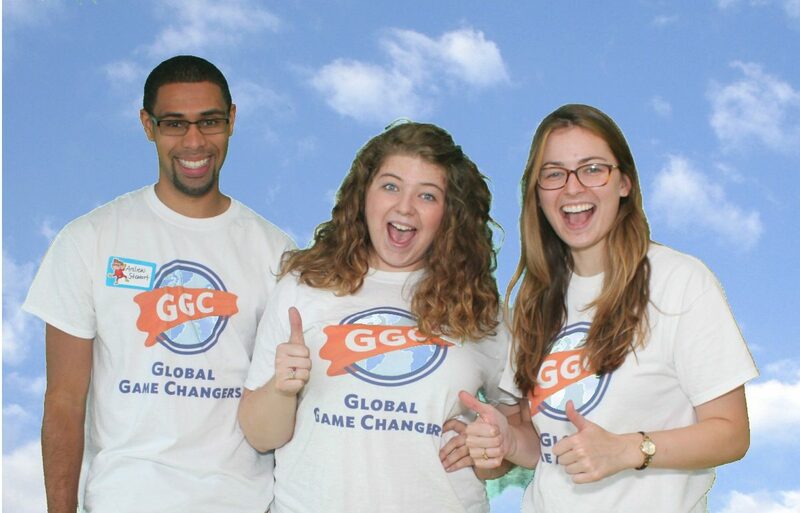 I am currently serving as an AmeriCorps VISTA for the Global Game Changers Children’s Education Initiative in the position of Outreach and Program Facilitator and I wouldn’t change what I have learned, experienced and stressed out about for anything in the world. 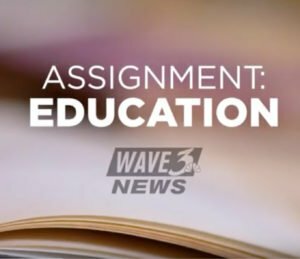 Through my undergraduate program, I have spent some time in elementary schools but never in the way I have been this year. For the first semester, the other two VISTAs, Katie Bess and Andrew, and I shared 26 YMCA CEP programs all over the city of Louisville. We spent time every week at between 6-8 YMCA sites, helping the site directors implement the GGC Program. We got to know not the just the students and their behaviors and quirks but also the site directors and staff members that do their best to give the kids a full, well rounded afterschool experience. 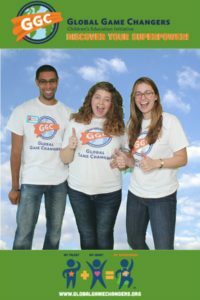 I got to form relationships with kids and adults I would have never known if it wasn’t for my job at GGC. With the creation of the afterschool program at the Muhammad Ali Center in the spring, I became responsible for all of the YMCA CEP sites. So when I say I spent more time in my car than ever before, I meant it! Our sites are all over Louisville from Okolona, to Cane Run, to J-Town. I was privileged to see just how our program made a difference with the kids, how far we’ve come over the year, and how we can make improvements. Each site is different and each kid’s response to the program was different. Thanks to my work, and the work of my fellow VISTAs, we’ve begun to figure out how to make more programs like the one at Chenoweth Elementary where the kids took to the program immediately and embraced the motto “Ignite Good” thoroughly. While my role in the GGC operation was more office work than direct service, I was still able to spend time with the kids we were working to empower and that has made a huge difference in my life. I have never worked with children in a school with such a high level of free or reduced lunches as I have this year. It taught me how to be more sensitive to people’s differences while not allowing their differences to become what I see them as. The most valuable lesson that I learned was “You get out what you put in.” The students that invested their interest, time, and attention were the kids that got the most out of the program itself. You can’t learn anything if you don’t try. This is a lesson that not only will the kids continue to use, but that I will use later in life too. A positive attitude will lead to a positive life. 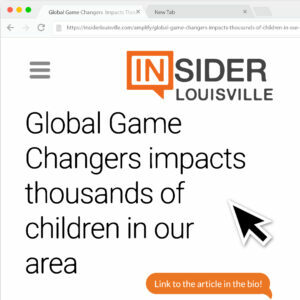 Overall, I believe that anyone who truly cares about making a difference in the lives of the children in the Louisville community would do well to seek a position as a VISTA for Global Game Changers. Not only do you have access to the people in the community who need help the most, you have a support system like no other. Jan Helson, Co-Founder and Chairman of the Board and Anne Walker, Program Director, excel at allowing your creative mind to figure your own solutions and ideas while providing the structure and support necessary for those ideas to come to fruition. 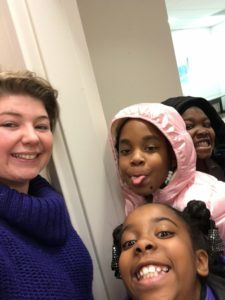 They are invested in the future of Louisville’s children and in the success of the program as a means to provide empowerment to underserved populations. See below for videos from all 3 VISTAs detailing why we chose GGC.